We've argued that RIM needs to let consumers know that BlackBerry 10 is coming and that it's going to offer a completely new experience. As it turns out, that appears to be in the cards. Good job, RIM. The company announced on Friday that it will air an advertisement during Super Bowl XLVII. The commercial will last just 30 seconds, but RIM said it will highlight its new BlackBerry 10 device, and it's the first ever ad the company has run during the big game. "A Super Bowl commercial, is a great opportunity to show the re-designed, re-engineered and re-invented BlackBerry to tens of millions of consumers on the largest advertising stage of the year," said Frank Boulben, Chief Marketing Officer, Research In Motion. "BlackBerry has 30 million social media fans, and we're looking forward to continuing to encourage them and all NFL football fans to see the power of BlackBerry 10 for themselves." 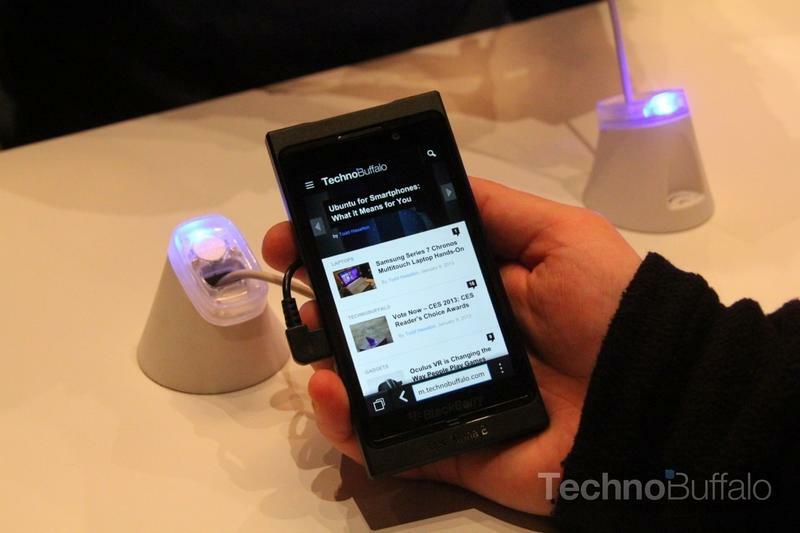 We'll be covering BlackBerry 10 and its launch very closely, so stay tuned for plenty of additional information. anuary 25, 2013 – Today Research In Motion (RIM) (NASDAQ: RIMM; TSX: RIM)confirms that BlackBerry 10, its new mobile computing platform that will power the next generation of smartphones and tablets, will be featured in a commercial during Super Bowl XLVII. This confirmation kicks-off a week of worldwide launch activity for RIM's BlackBerry 10 platform, along with the first two devices to run on the new platform. These activities are part of a broad integrated marketing campaign to support the global rollout of BlackBerry 10. In addition to the 30 second commercial during the Super Bowl that will air in both the U.S. and Canada, BlackBerry will be integrated into a number of pre- and post-game on-site, digital and social activities, including real time engagement with BlackBerry social fans on Facebook and Twitter, as well as extending and amplifying exposure and fan engagement through Promoted Posts and Sponsored Story ads.